Fang was adopted at the age of five from Yunnan, China and has been raised in Berkeley, California. Today, Fang is currently studying economics and sociology at Mount Holyoke College, a premiere college for women in Massachusetts. She is featured in the award-winning documentary "Somewhere Between", which profiles the lives of four adopted Chinese girls and explores the themes of family, identity and belonging, asking the central question, “Who am I?” Fang has spoken about women’s empowerment around the world, including a TEDx conference and several other events focusing on the impact women and children have on the world’s wellbeing. Her passions lie in both entrepreneurship and non-profit work, specifically directed towards women and children. She teaches Mandarin and Chinese culture to Chinese adoptees via Skype and travels around the US giving talks to Chinese adoption communities. Fang returns to China every summer to volunteer her time in Chinese orphanages and rural schools. In the summer of 2013, she attended the G(irls)20 Summit in Moscow, Russia as the United States representative. Through her hands on work with marginalized individuals and witnessing their extraordinary untapped potential, Fang believes women and men, together, are a critical part of the solution for global development. Fang's mother, Hanni Beyer Lee, was one the original founders and original president of Yunnan Kids International. 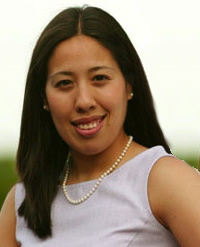 Dr. Iris Chin Ponte is both the President of Ponte and Chau Consulting Inc. and the Director of the Henry Frost Children's Program Inc. in Belmont, MA. Having recently completed a Postdoctoral Fellowship at the Eliot-Pearson Department of Child Development at Tufts University, Dr. Ponte received integrated training, balanced between research and practice. As a former Fulbright Scholar, Dr. Ponte has expertise in cross-cultural issues in education and adoption from China. She has conducted extensive school research in the United States, the United Kingdom, Taiwan, China, Japan, and Newfoundland. Dr. Ponte has also previously worked for Sesame Street Research at the Children's Television Workshop in New York among many other media and research institutions. She has published in the areas of children and technology, behavior management, children's play, and heritage trips for adoptees in China. In addition to being a Fulbright Scholar, Dr. Ponte has received various scholarship and fellowship recognitions from the Children's Defense Fund, the Watson IBM Fellowship, CBS, and the American Educational Research Association. Patrick's career as a builder began at an early age in his father's basement workshop, where he and his brother were free to use hand tools and scraps of material to make and fix things. Patrick has worked as a carpenter, and held positions with architecture firm DiMella Shaffer and construction management firm Suffolk Construction Company. While completing his course work at Boston Architectural College, Patrick co-founded Waterstone LLC, a Watertown based design and construction firm, and in 2009 he merged this business to form Green Edge Builders. Patrick holds a Master of Architecture from Boston Architectural College. He is a licensed Massachusetts Construction Supervisor, a registered Home Improvement Contractor, a Lead-Safe EPA Certified Renovator, and a LEED® (Leadership in Energy and Environmental Design) Accredited Professional. Rob was born into the building business. Coming from a family of builders Rob cannot remember a time when he wasn’t working with his father on a project. After graduating from Boston College, Rob Co-founded Waterstone LLC, a Watertown based design and construction firm, and in 2010 joined the Green Edge Building Team. 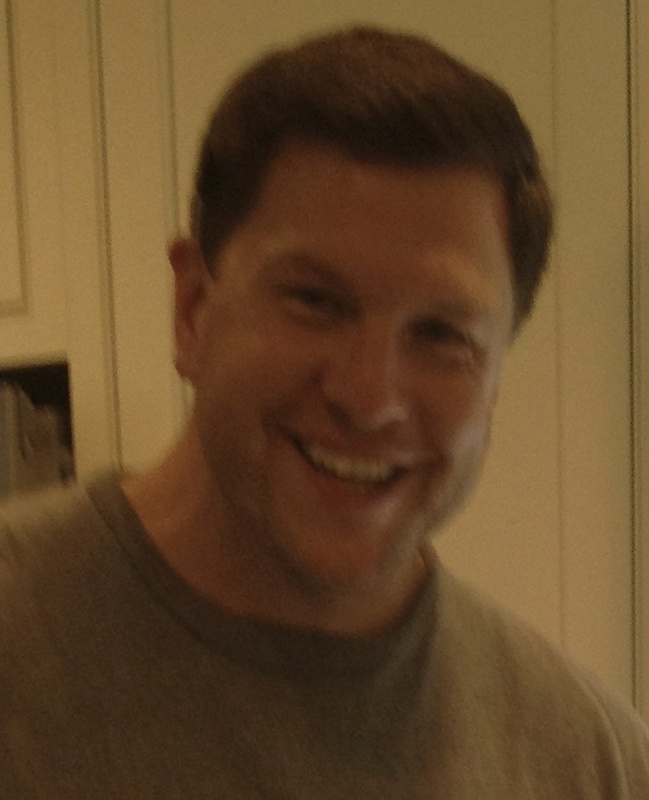 In 2014, Rob founded Cornerstone Homes. At Cornerstone Homes, Rob is actively involved in all phases of each construction and renovation project. His background and experience in design, project management and construction allows him to effectively guide projects from initial concept to final completion. Debbie LeeKeenan is a visiting professor of early childhood education at Lesley University and early childhood consultant. She recently retired after 17 years as the director of the Eliot-Pearson Children’s School, the laboratory school serving children ages 3-8 at Tufts University and 20 years as a member of the early childhood faculty. Past professional experience includes over 40 years of teaching in diverse university, public school and early childhood settings. She has been a teacher of teachers, teacher of parents and a teacher of young children. Her expertise and interests are in early childhood education, anti-bias teaching and learning, teacher education and development, teacher inquiry and documentation, and inclusive special education. She has co-authored several articles and chapters for various publications including Young Children, the first edition of The Hundred Languages of Children (edited by Edwards, Forman, Gandini), and Proactive Parenting: Guiding Your Child from Two to Six, written by Faculty of Tufts University, Eliot-Pearson Department of Child Development. She has presented workshops at numerous conferences, both locally and nationally and has been a consultant for various school systems and educational organizations. W. George Scarlett is a graduate of Yale University (B.A.) 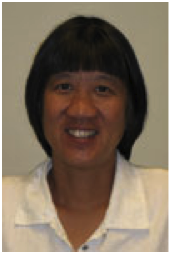 and Clark University (Ph.D., Developmental Psychology). He has worked with such giants of the field as Jerome Bruner and Howard Gardner and has authored numerous articles on children’s play and co-authored books on parenting, managing behavior problems, and religious-spiritual development in childhood. 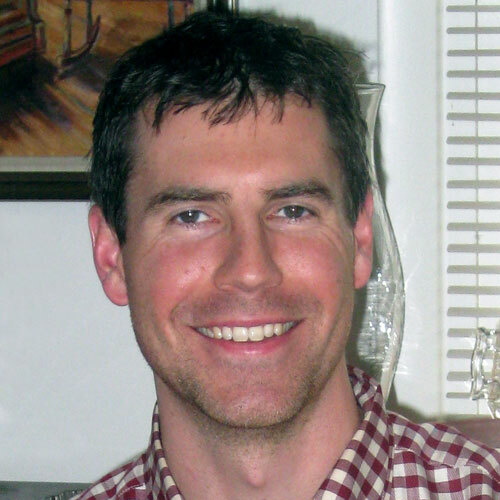 His past research at Harvard Project Zero, the Language and Cognitive Developmental Center and the Cambridge-Somerville Mental Health Center includes development of play assessment techniques for work with typical, at-risk, and atypical children. For over two decades he has taught courses on children’s play. 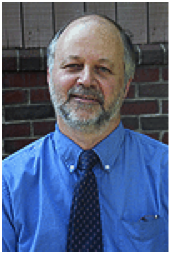 Currently, he is deputy chair of the Eliot-Pearson Department of Child Development at Tufts University. He is also the co-editor of The Encyclopedia of Spiritual Development in Childhood and Adolescence for Sage, published in 2005.